Kansas City offers many of the big-city amenities and experiences but still manages to keep a small-town feel. It’s not uncommon for our residents to own a home with a yard but still benefit from training at a busy trauma center at an inner city hospital. Our primary training site, Truman Medical Center, is located in the heart of the city, surrounded by multiple popular entertainment districts. We are home to three professional sports teams and some really great barbeque. Every summer, Kansas City hosts the largest one-day music festival in North America and every fall, we host the largest barbeque contest and celebration in the world. For those desiring a more low-key Midwest lifestyle, just a 20-minute drive in nearly any direction will get you there. The KC metro area is home to some of the best school districts in the nation. No matter your interest – shopping, dining, music, art, sports, boating, camping, or even the rodeo – our city has much to offer. 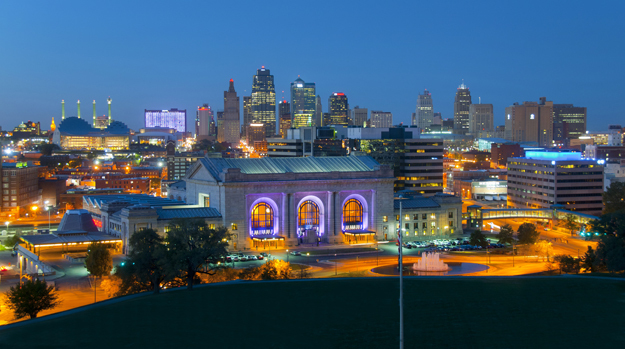 But don’t just take our word for it, the Huffington Post ranked Kansas City America’s Top City in 2014. In 2012, Bloomberg.com ranked our city the 15th best city to live in. Many of our graduates find that they like KC so much they stay and work here. Already planning to move here? Click here for things you must know before you move the KC or here to plan a visit. For a list of annual events in KC, click here.